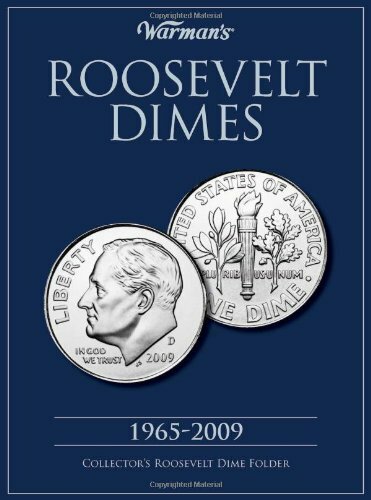 Aptly named for President Franklin D. Roosevelt, the Roosevelt dime is symbolic of his crusade to raise money for polio research by urging the public to show their support by sending in dimes. The organization it supported became known as the March of Dimes. 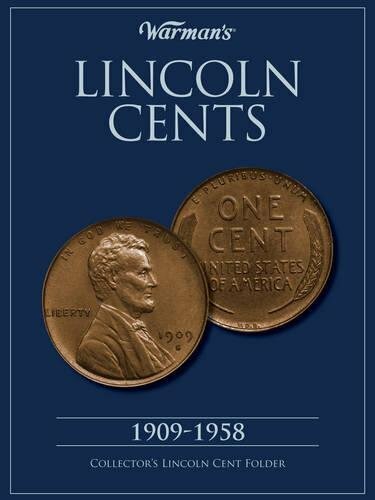 This top-quality coin folder features this story and provides a beautiful showcase for your dimes. Larger than the average coin folder, it features three panels, with 90 die-cut dime openings, more than any other folder. 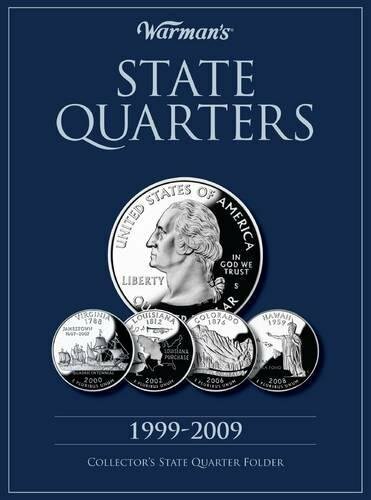 There are coin folders and then there is this deluxe State Quarter folder. From the rich red, white and blue background to the breathtaking center spread of coin slots--120 in all--this folder is worthy of this caliber of coins. In addition to a slot for every coin in the series, there is a space for both the Philadelphia Mint and Denver Mint issues. Larger in size than the average, this folder also includes the date each state entered the union, and key facts about the state. 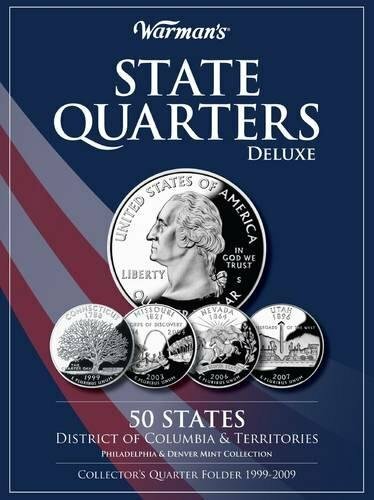 This is a great gift for teaching children about their state and the country's currency. 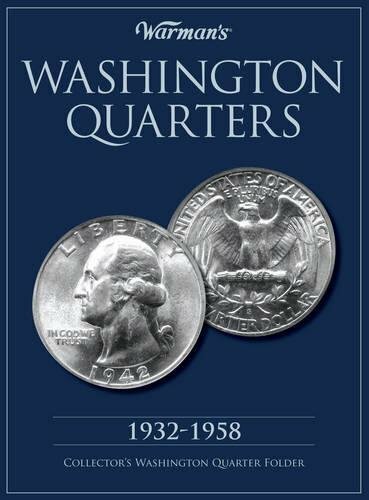 The Washington quarter issued between 1932 and 1964 was the sixth and final type of circulating quarter to contain 90% silver. 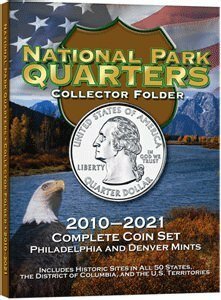 This three-panel folder is larger than most coin folders, featuring 75 slots for proudly displaying all the quarters of this series in one folder, instead of two. 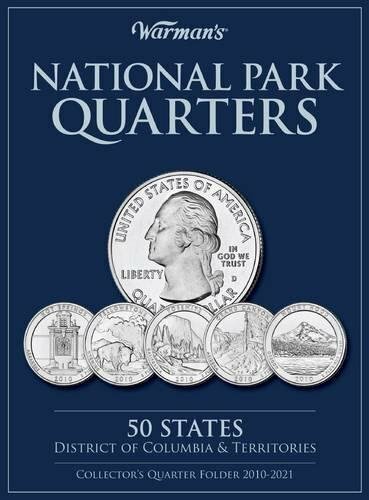 In addition, the folder features details about the design of the quarter and historical highlights about the president the coin honors. It's a great gift for helping someone discover the joy of U.S. coins. 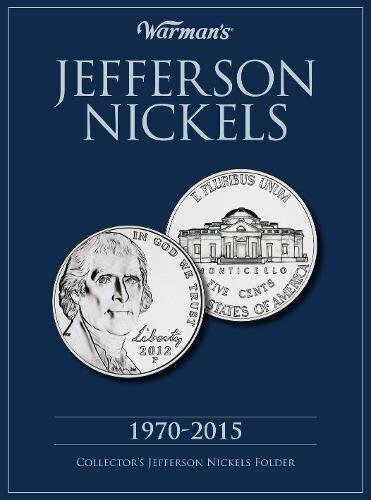 From the beginning the Jefferson Nickel has held a spot in coin collecting lore. Shortly after its release in 1938 rumors of its recall, and consequently a rush on the coins began, after many believed the depiction of the White House on the coin's reverse was missing its U.S. flag. The truth was the image on the reverse wasn't the White House, but Jefferson's Virginia home, Monticello. 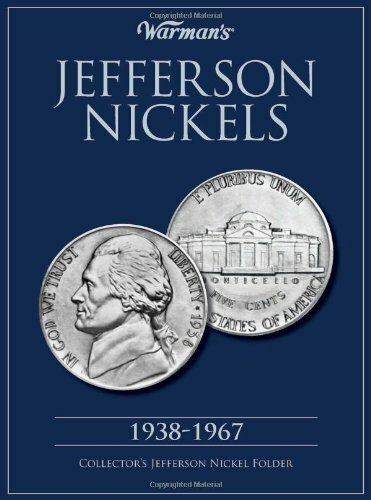 With this professional-quality three-panel coin folder you can proudly display your pieces of history - the 74 Jefferson nickels issued between 1938 and 1967.